IT’S THE SUNDAY AFTER THE FRIDAY THAT THE Deputy Attorney General of the U.S. has been accused of talking about secretly tape-recording the President to help preserve the Republic, and I’m sitting in Bob Woodward’s dining room in Washington discussing which Commanders in Chief contended with the most rebellious advisers. 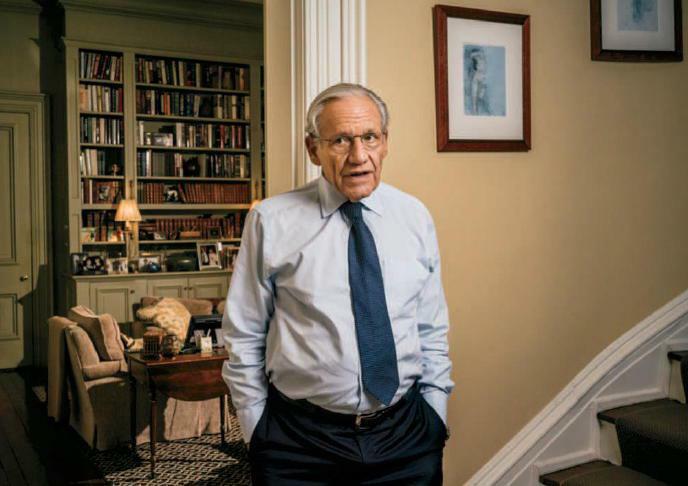 Woodward’s latest book, Fear: Trump in the White House, sold more than 1.1 million copies in its first week partly because it’s by Woodward, who has been reporting this kind of behind-the-scenes stuff for years, and partly because his latest volume includes hair-curling tales of top officials working behind the scenes to foil and undermine a President they consider to be unstable. The memoir by the award-winning journalist reveals consistent infighting in the White House and resentment among top aides.